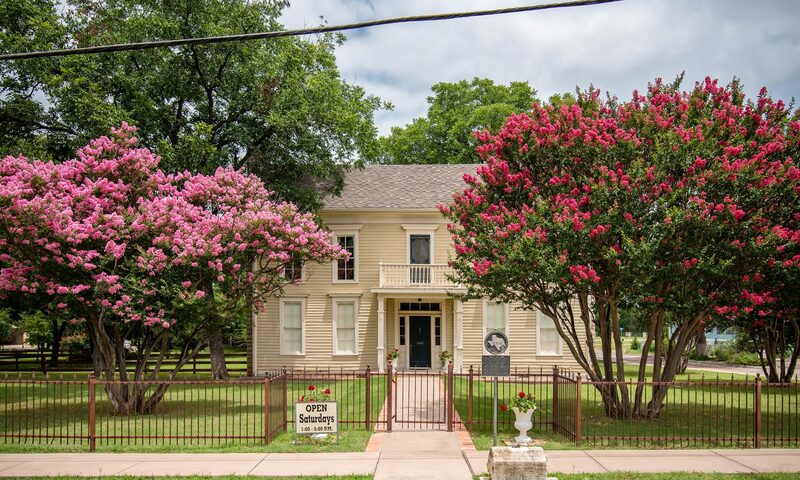 The Bridge Street History Center is currently working on a project to tell the interesting and true story of the efforts by a group of dedicated local folks in the early 1970’s to bring The Granbury Opera House back to life. 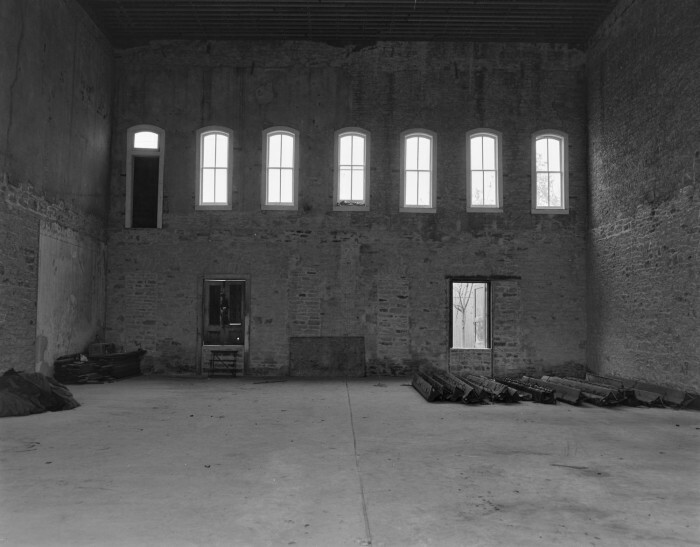 Interior of The Granbury Opera House ca. 1974 during restoration project.